Do you want to live in Falmouth or the surrounding area? 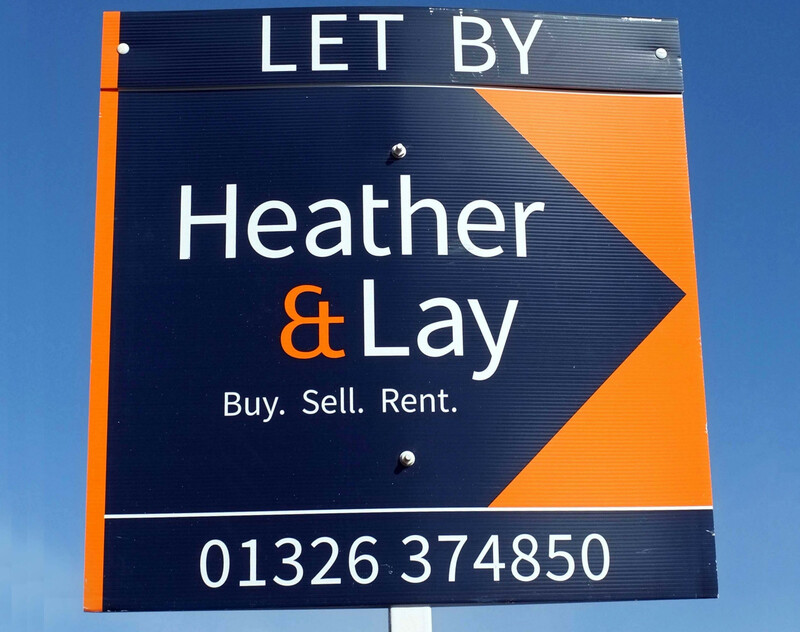 Established in 2002 in Penryn, our Heather & Lay lettings team has expanded quickly and we are now one of the largest and most successful independent letting agents in the Falmouth area, with a portfolio of over 600 properties. Our lettings team share a wealth of experience and skills between them and always strive to create an inviting yet competent environment. Professional, knowledgable and friendly we are here to help and provide you with the best customer service possible. Thank you for choosing to look at our website and we hope that this will be the first step to finding your ideal home. It is important to understand that many aspects of renting a property require the assistance of specialised companies. At Heather & Lay we pride ourselves on offering our tenants a balanced service that will provide value for money with transparent and efficient results. To this end, and applying best practice policies we will employ individual companies to complete essential tasks. The fees associated with these tasks will be passed on to you and are listed below. It is essential that all maintenance issues are reported to us swiftly and in line with our guidelines set out, priority will be assigned accordingly to resolve all issues. In general, it is the Landlord’s responsibility to ensure that the property is wind and watertight and structurally sound including ensuring that the heating and other fixtures work properly.​ However, in order to facilitate this, we provide a maintenance and out of hours service. During very busy periods we do need to apply our guidelines in order to prioritise the workload in order of importance. Therefore please see our Maintenance and Out of Hours page for more details and information on who to contact in emergencies. 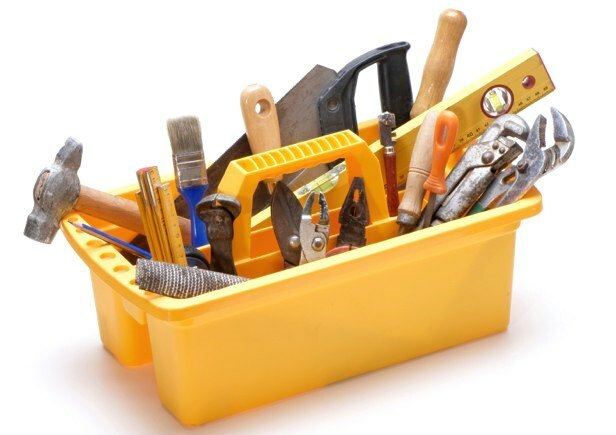 ​Please click here or on the toolbox for more detailed information. We are pleased to be members of the Property Redress Scheme which is a new, straightforward and easy to use consumer redress (ombudsman) scheme for Property Agents and Professionals. 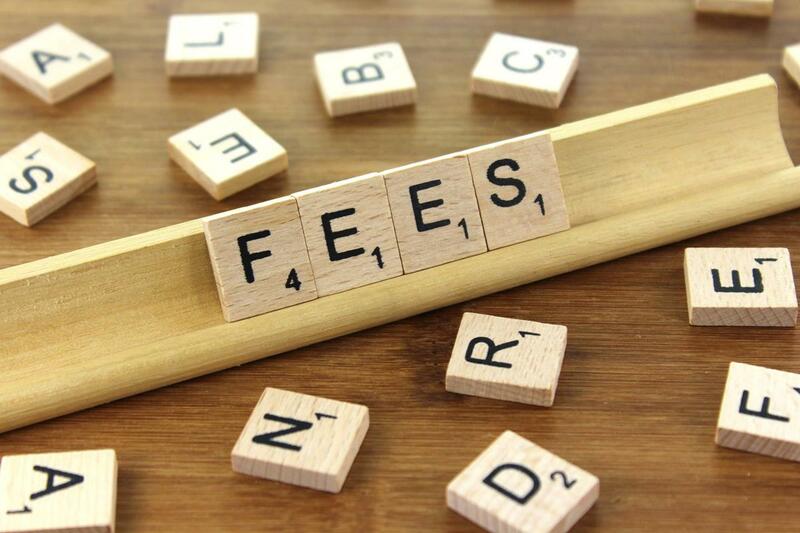 The main purpose of the Property Redress Scheme is to allow agents to comply with their legal requirement to be a member of a government authorised consumer redress scheme and to settle or resolve complaints made by consumers against our Members.